Evolution is one of the most interesting and creative processes we currently understand, so it should come as no surprise that artists and designers are embracing the use of evolution in problems of artistic creativity. 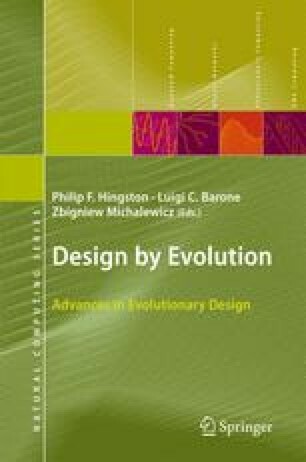 The material in this section illustrates the diversity of approaches being used by artists and designers in relation to evolution at the boundary of art and science. While conceptualising human creativity as an evolutionary process in itself may be controversial, what is clear is that evolutionary processes can be used to complement, even enhance human creativity, as the chapters in this section aptly demonstrate.